Here are the Watch shows that drove the most Love Reactions between May 6 - May 12. 43.9% of all Emotional Reactions (ERs) to Who Remembers? expressed Love Reactions. This week’s episode looked at the 90s classic A Little Princess. Fans were eager to relive the moment where the young ‘princess’ is reunited with her father. If you’ve ever seen this film, it’s hard to not Love something in it, and maybe even shed a few tears? We weren’t tearing up while watching this episode, you were. 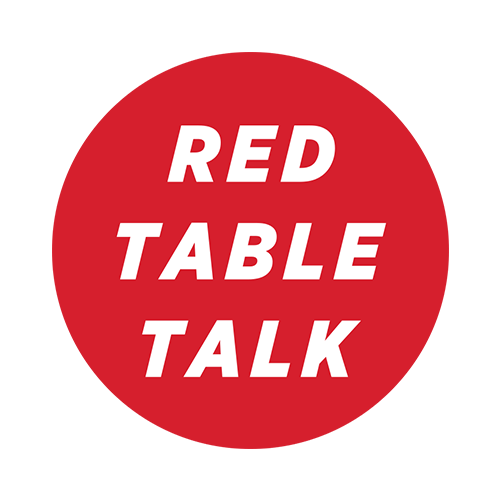 This week, 54.5% of all ERs to Red Table Talk were driven by the premiere episode, a staggering number for a new Watch show. But when a show is created by the charming Jada Pickett Smith, it’s easy to draw a crowd. In the premiere episode, Jada is joined by Will Smith’s ex-wife Sheree for an intimate discussion about their blended family. Is there anyone out there who actually Enjoys mowing the lawn? Really? 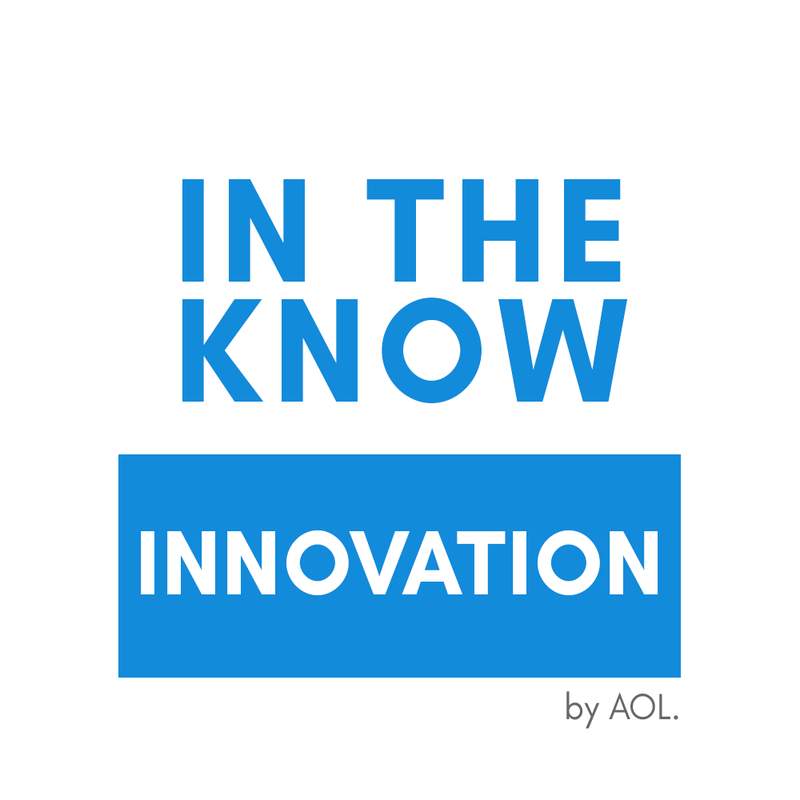 That’s why it’s not surprising that this week’s top episode of In the Know Innovation focused on a powerful way to cut grass uphill. 19.9% of all Emotional Reactions were focused on this innovation with fans expressing excitement that such a technology is now available for regular use. 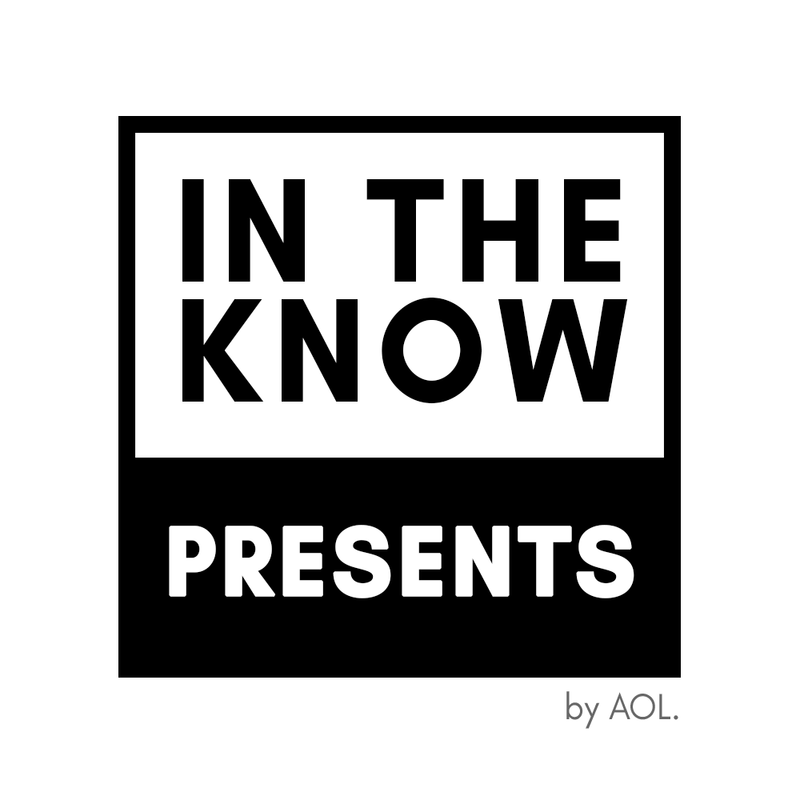 79.9% of all Emotional Reactions to this week’s In the Know Presents is focused on the episode on a “one gallon mojito.” Seriously?! Is there anything not to Love about this episode? Sure, maybe the morning after -- but for now, let’s just have fun and enjoy that such a thing exists. 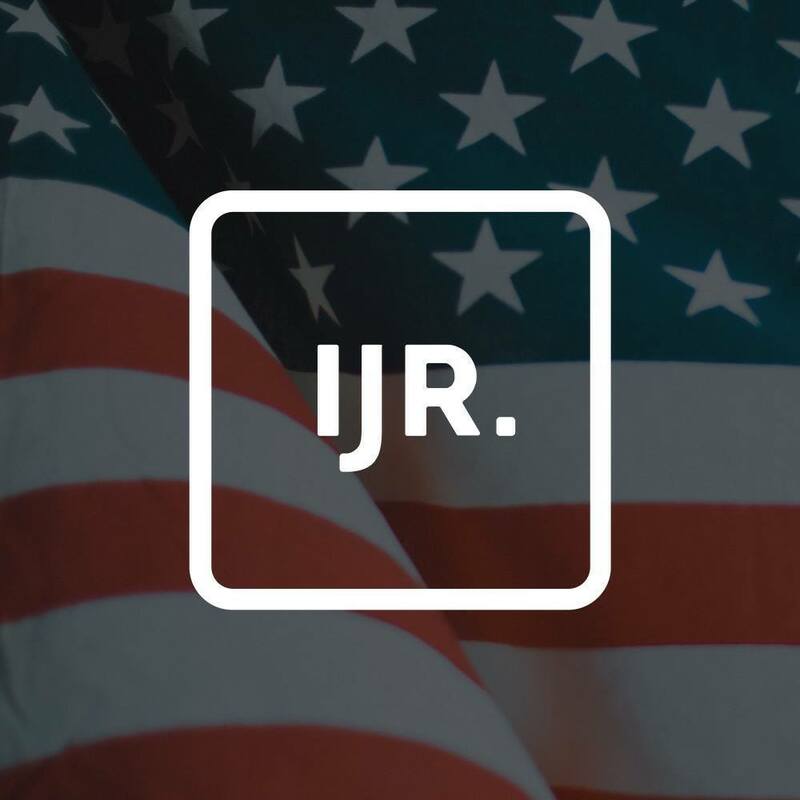 12.2% of all Emotional Reactions to IJR Red Presents (Independent Journal Review) were Love Reactions. 3% of all Love Reactions were in response to an episode where White House Press Secretary Sarah Sanders “destroys Hillary Clinton, John Kerry, and Barack Obama” on their handling of the Iran Deal.